sy is a package for Max 6.1 easing manipulation of symbols. 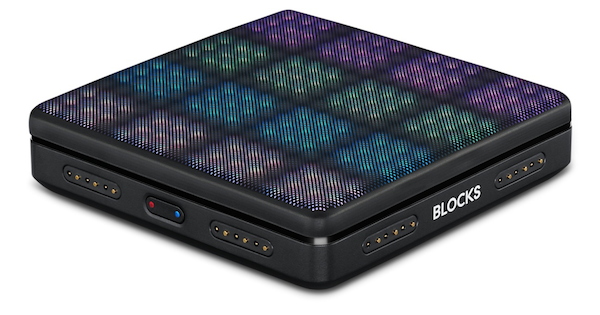 ROLI has introduced two new block products: the Seaboard Block and the Lightpad M Block. Our latest Package Manager release includes support for both of these new devices.